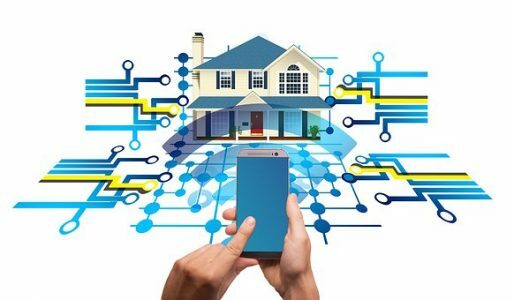 Home » New Technology » LightSYS 2 Is Secured By Design. LightSYS 2, the only hybrid security system that offers smartphone app control and communication flexibility, is now officially Secured by Design accredited. 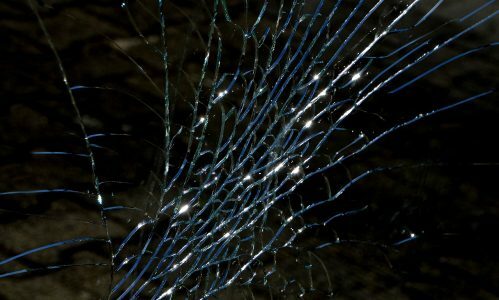 Secured by Design is the official UK Police initiative that combines the principles of ‘designing out crime’ with physical security and acknowledgement of relevant quality products and crime prevention projects. This means that LightSYS 2 can provide additional reassurance as it is currently the only UK intruder alarm system to have the preferred UK police specification. 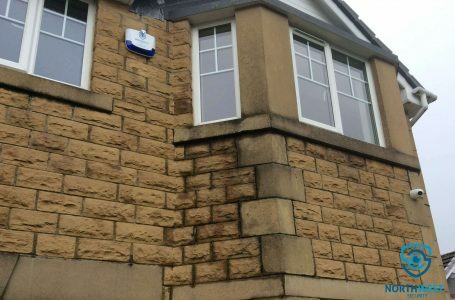 “Established in 1989, Secured by Design (SBD) is the title for a group of national police projects focusing on the design and security for new and refurbished homes, commercial premises and car parks as well as the acknowledgement of quality security products and crime prevention projects. It supports the principles of ‘designing out crime’ through physical security and processes. 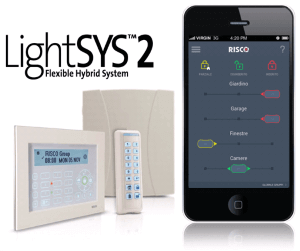 LightSYS 2 is a versatile professional hybrid intrusion system that can be successfully installed in diverse environments from residential to commercial.